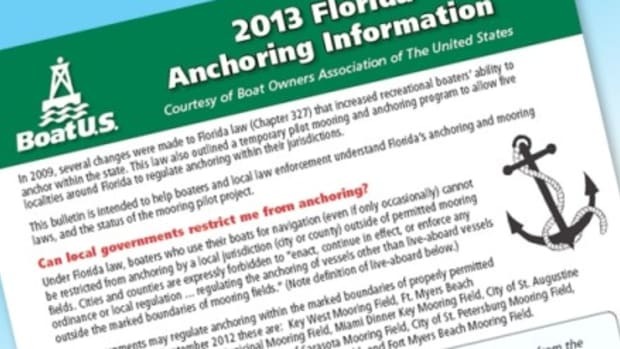 The Florida House of Representatives on Thursday voted down an amendment that would have added a location on the Gulf Coast where anchoring would be restricted under a proposed bill creating exemptions to a 2009 state law that prohibits localities from keeping liveaboards or cruising boats from anchoring in their waters. 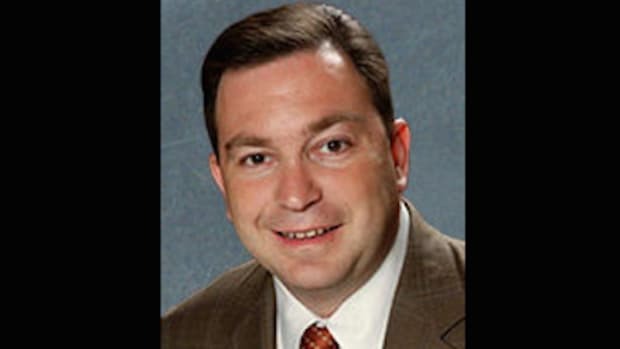 The amendment, proposed by Rep. Matt Caldwell, Republican from Lee County, would have added Crab Island in Choctawhatchee Bay in Okaloosa County to the list. The House rejected the amendment by a vote of acclamation. Still on the list are the section of Middle River lying between N.E. 21st Court and the Intracoastal Waterway in Broward County; Sunset Lake in Miami-Dade County; and the sections of Biscayne Bay in Miami-Dade County lying between Rivo Alto Island and Di Lido Island between San Marino Island and San Marco Island. 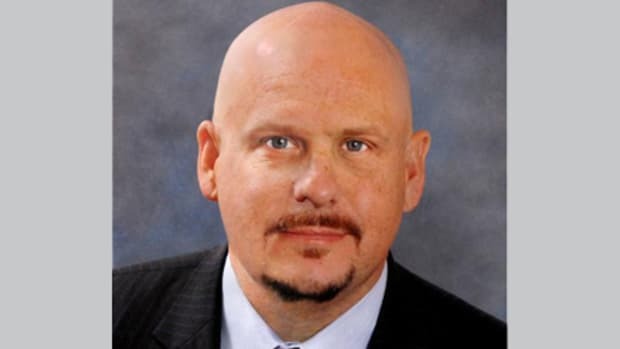 Rep. David Richardson, D-Miami-Dade County, and others questioned whether putting Crab Island on the list was consistent with the rationale for making the exemptions, which is for the purpose of safety on waterways in densely populated urban areas. “Is Crab Island (a submerged sandbar) densely populated?” he asked. Caldwell said Crab Island was on the list because it draws crowds of boaters on weekends who beach their vessels on the sandbar and party. They support the commercial activities of a hot dog vendor and a zip line operator on the sandbar. Rep. Kathleen Peters, R-Pinellas, said that if Crab Island was going to be on the list, a number of other sandbars and anchorages around the state should be on it, as well. “We’ve got sandbars all over that have the same problem,” she said. “These are areas that have overwhelming issues,” Caldwell said. 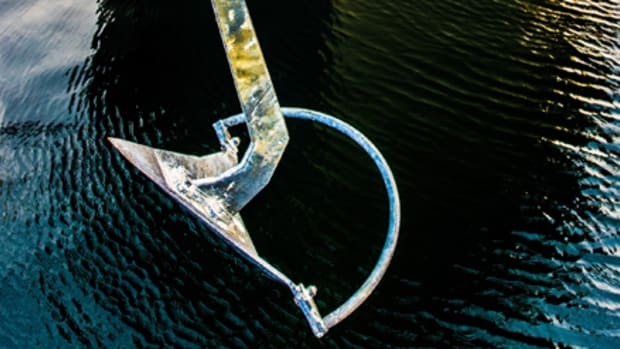 The Broward and Dade County anchorages are ones where there has been user conflict between boaters and waterfront property owners, who say boaters anchor behind their homes for weeks at a time and are an eyesore and a nuisance. David Kennedy, senior program manager, government affairs, at BoatUS, asked Florida boaters to continue to contact local legislators to voice their concerns. 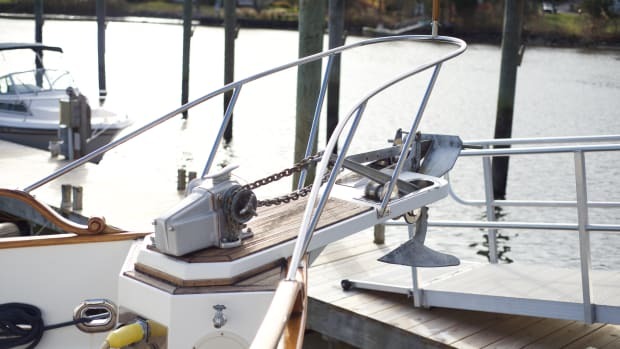 The unfortunate thing about the bill is that it assumes the boating community is not willing to accept any restrictions on anchoring, “and that’s not true at all,” he told Trade Only. 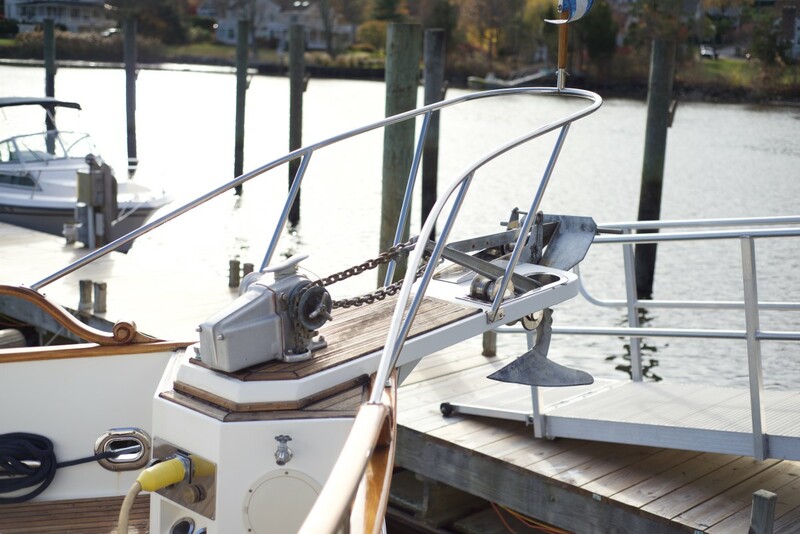 “I think if you look at all the effort and time we’ve put into a mooring and anchoring pilot program down there, you would see otherwise,” Kennedy said. “We looked at five locations and outlined what we thought would work and what wouldn’t work. The idea was, what would the ordinances look like and what’s in the community’s control? Because face it, there are some issues and we know that. The House bill — without the amendment — will move forward for a third reading. No date has been set for a vote. A similar Senate bill, SB 1260, is working its way through the legislature. Trade Only associate editor Reagan Haynes contributed to this story.